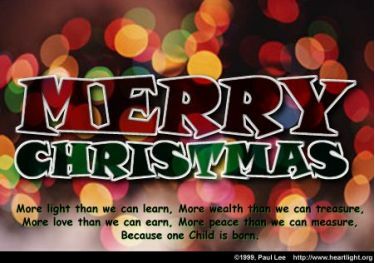 Merry Christmas from Heartlight 2011! 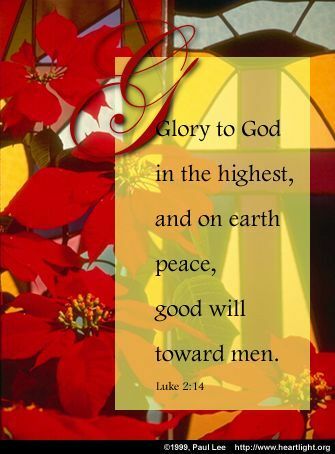 Scripture Illustration of Merry Christmas 2011! 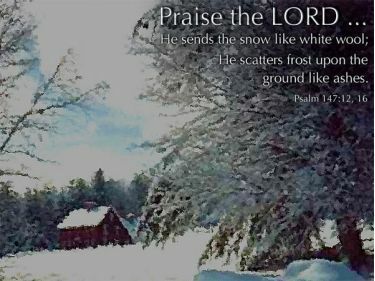 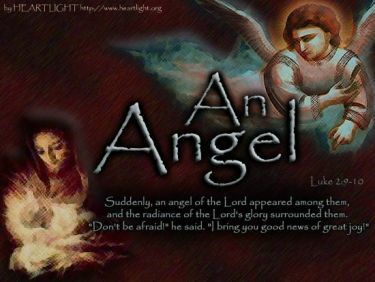 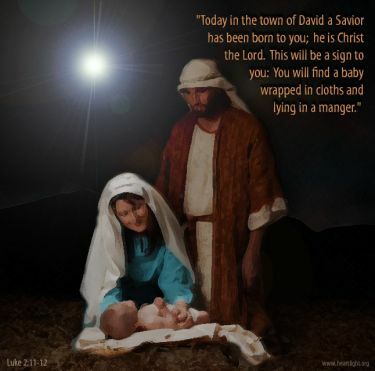 Description Inspirational illustration of Merry Christmas 2011! 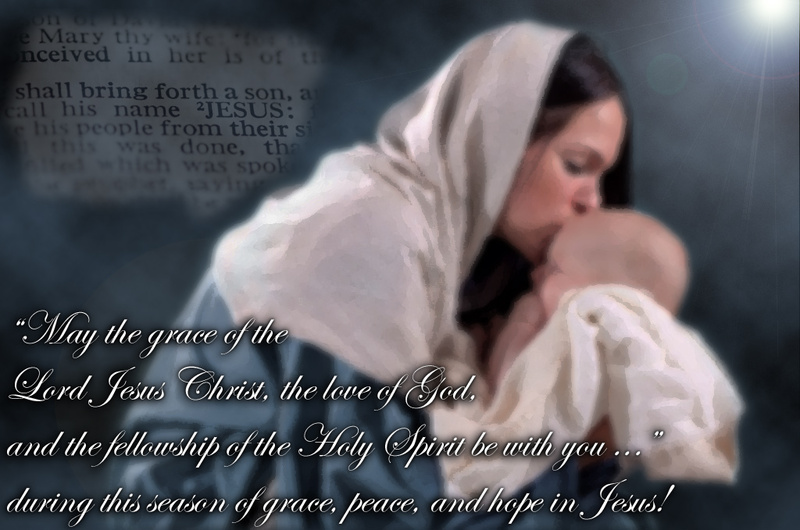 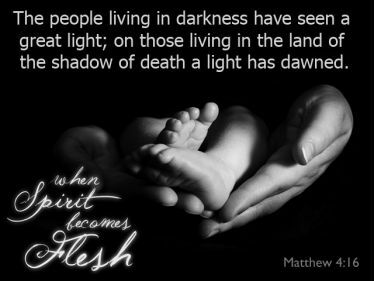 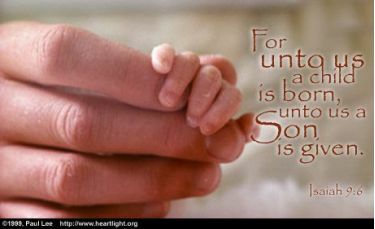 -- May the grace of the Lord Jesus Christ, the love of God, and the fellowship of the Holy Spirit be with you ...” during this season of grace, peace, and hope in Jesus!